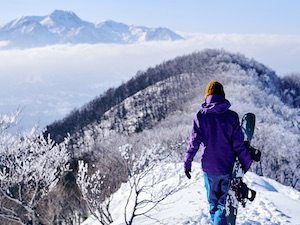 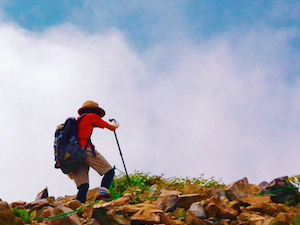 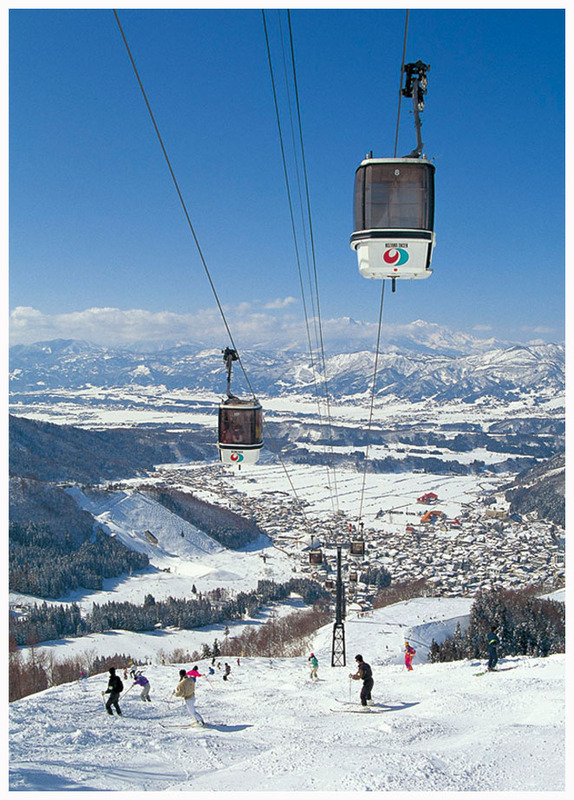 Nozawa is one of the big three ski resorts within Nagano Prefecture. 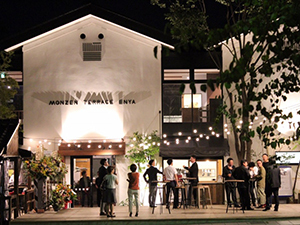 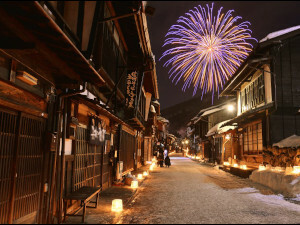 The small city of Nozawa Onsen it is a beautiful area to stay at during your skiing and snowboarding pleasures. 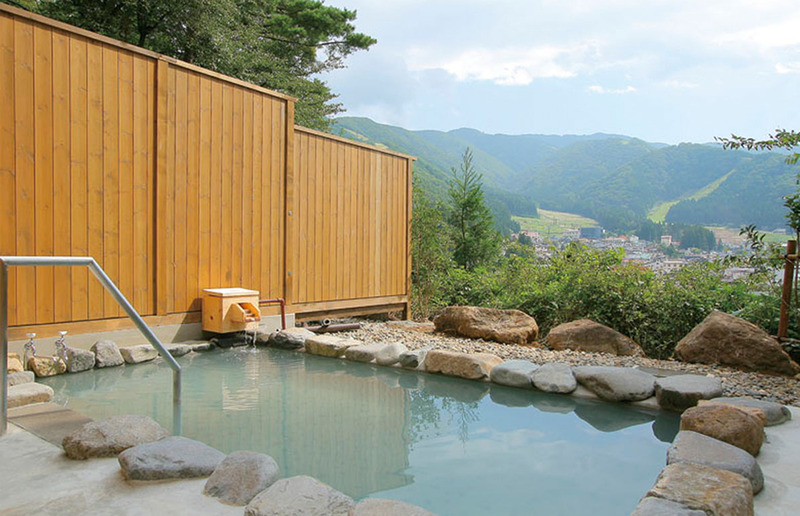 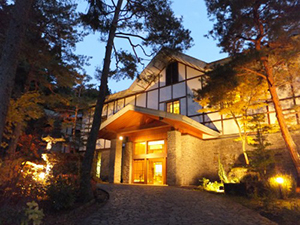 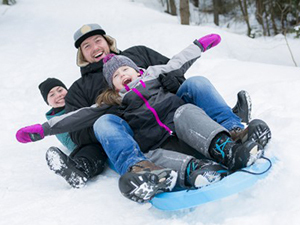 With 13 free hot spring baths, après ski availability, and a fire festival, it surely is a ski/onsen area that with enough variety to entertain. 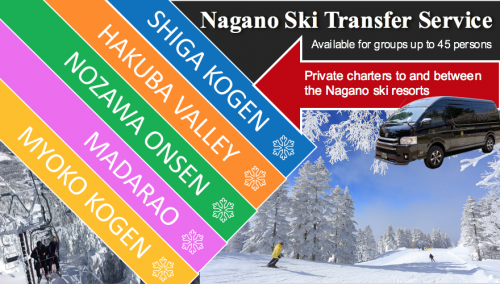 Please check on the right-hand side for availability of hotels in the area and please click here for access to Nozawa.